Expand your cargo-carrying options with these heavy-duty, steel cross rails for your Grand Cherokee. 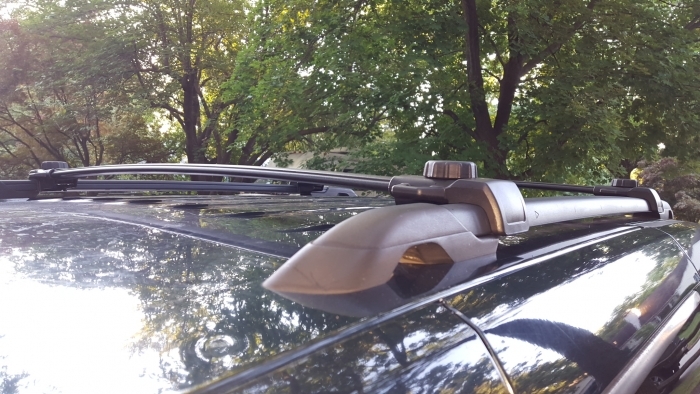 These cross rails fit the standard roof rails on your Grand Cherokee and can be locked in any position to create multiple roof-top cargo-carrying possibilities. 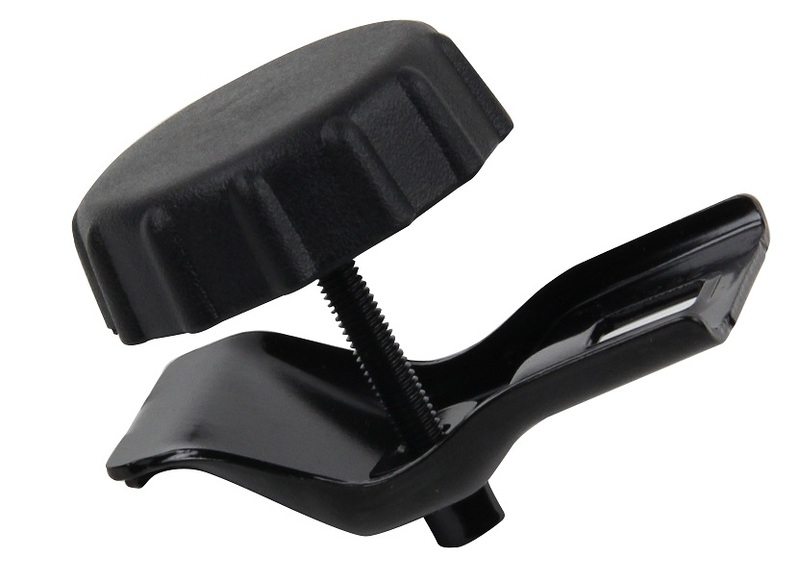 Their low-profile design reduces drag and wind noise when you're not using them for roof-top cargo. 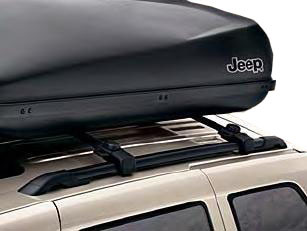 Cross rails allow you to attach roof-top accessories such as the roof box luggage carrier. 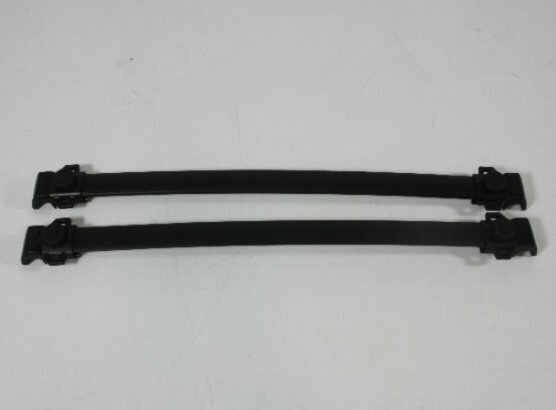 The cross rails are black in color and are sold in sets of two. Like everything else on this vehicle, they are over-engineered, and will no doubt last its lifetime. The benefits of Daimler quality control I suppose. And you gotta love new old stock that fits right out of the box. Only thing was the locking pins were not included, which were as per the instructions. Should be a cheap fix. I tried to install but the install instructions is an old scanned document that I cannot figure out...an install video would be welcomed. What could go wrong with OEM cross rails. I followed the instructions and the rails fit flawlessly.